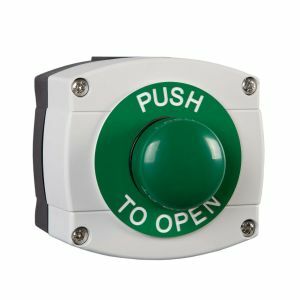 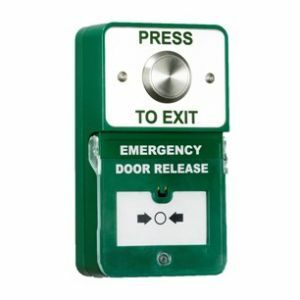 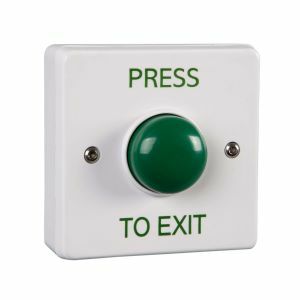 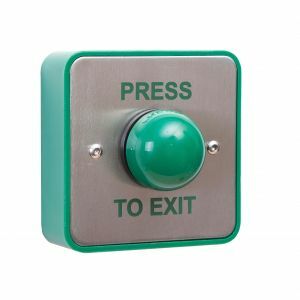 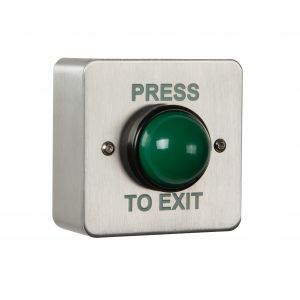 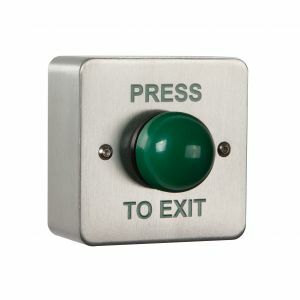 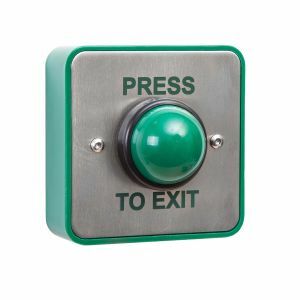 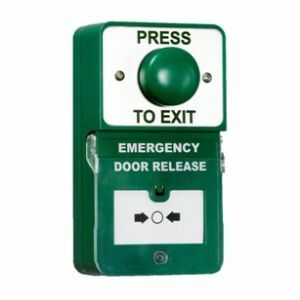 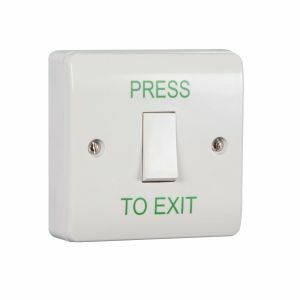 Total Technologies have an extensive range of press to exit buttons, exit switches and door release buttons. 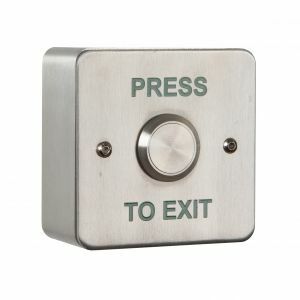 We source only the best products to ensure you have reliable press to exit buttons on your access control system. 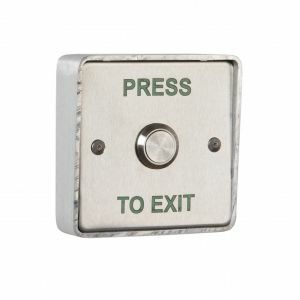 Our range includes green dome exit buttons, stainless steel exit buttons, robust plastic exit buttons, and the more innovative touch free exit buttons, most of which can be considered vandal resistant variants..
Exit Buttons are an integral part of all access control systems, doors can be secured but retain the ability to exit easily, and we have them in the following engravings to include, Press To Exit, Push To Open, Door Release, Exit and Emergency Door Release. 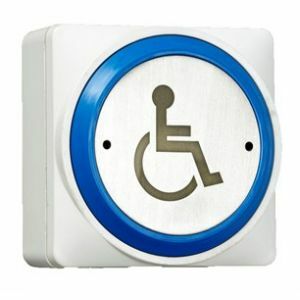 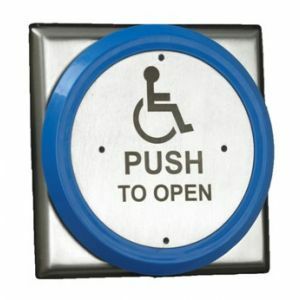 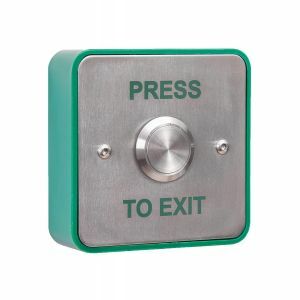 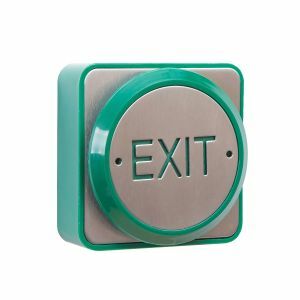 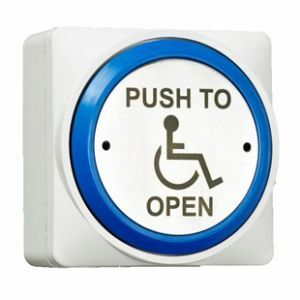 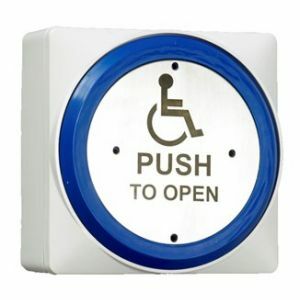 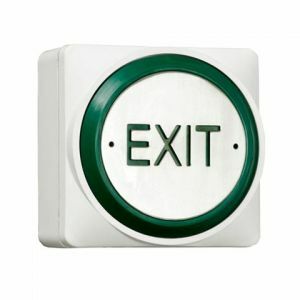 We now offer a complete range of weatherproof exit buttons to suit a variety of circumstances and are rated to IP66.